Are you looking for a premier gift shop in Gulfport, Mississippi? Look no further than The Radish Loft. This client had an established brand but was ready to take her business to a new level, via digital marketing. In response, we developed a personalized app! 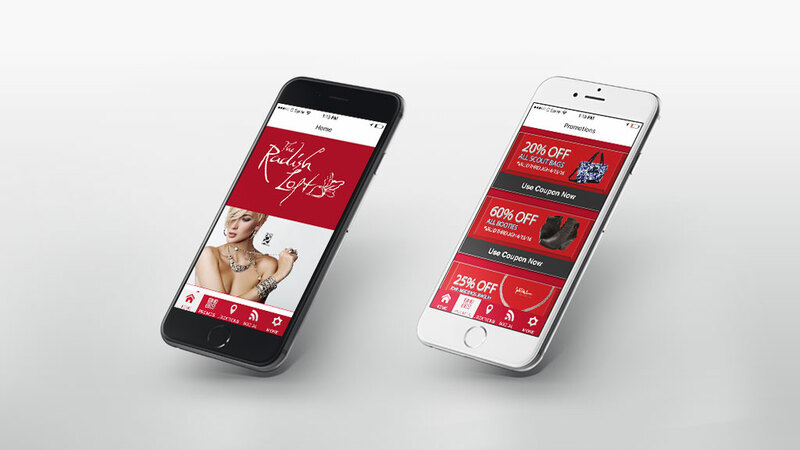 Now, the store can simply ask people to download the app; then join the loyalty reward program to start receiving exclusive offers. 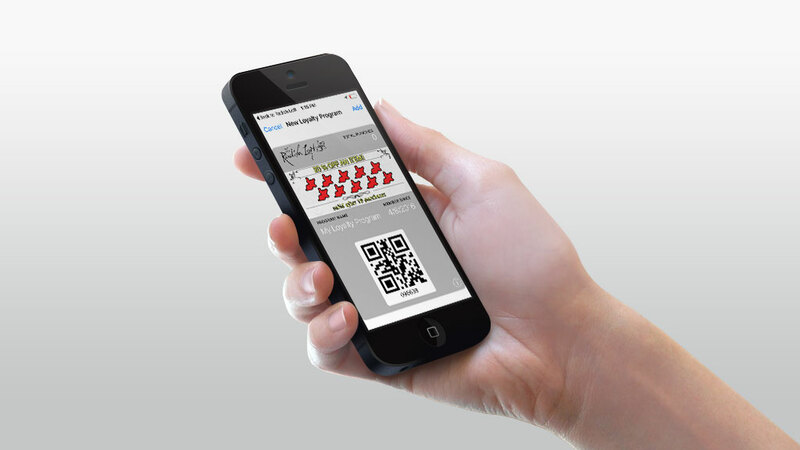 The business can send out unlimited push notifications that can include links, pictures, redeemable coupons, etc. The app also has integrated geo-tools and GPS navigational features. Available in the Android and Apple stores!